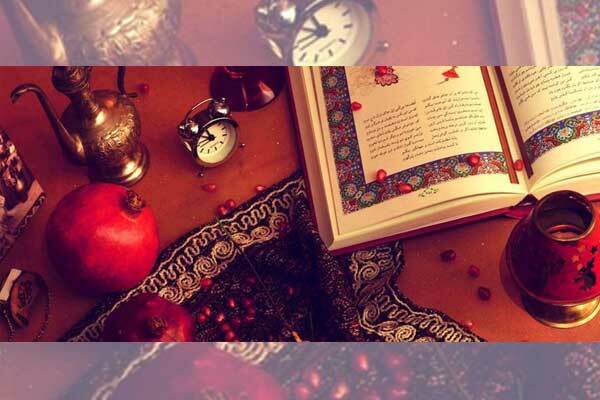 It falls on the 10th of Muharram, the first month of the Islamic lunar calendar. 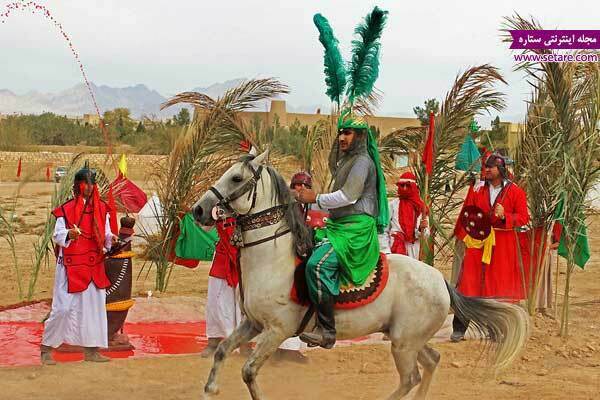 Imam Hussein, the third holy leader of Shia Muslims, had a very different history about his fights against infidels and due to the painful happenings about him and his family in the way of inviting to Islam, every year at this time people hold many ceremonies and mourn for the martyr Imam. 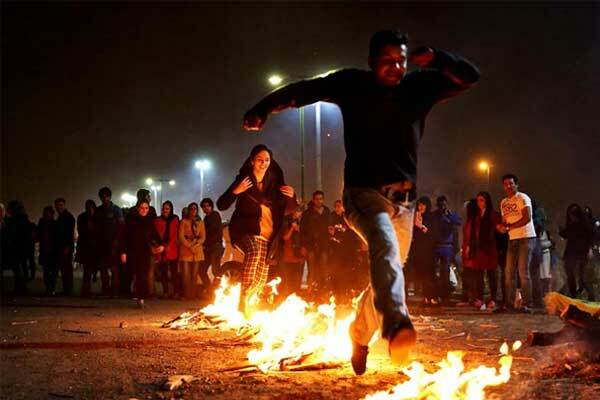 Before the New Year gets started, on the last Wednesday of the year people gather in the streets, turn fires and one-by-one jump over it and sing a song and dance. 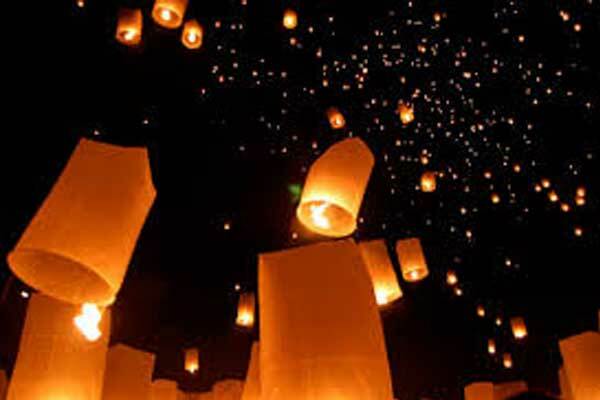 In this interesting festival, according to the historical thoughts, people give their sadness to the fire and take the redness and happiness from it. 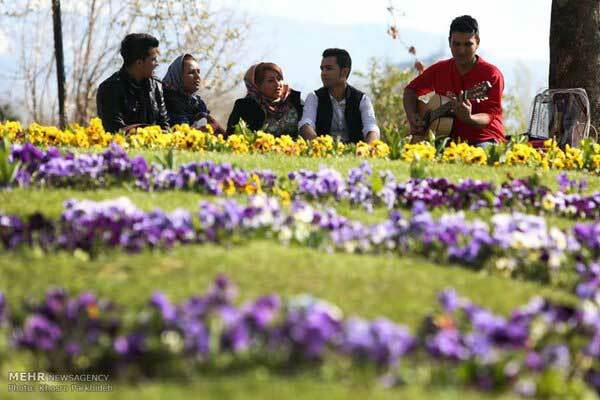 A 6-day festival which starts at the beginning of the fall is the second popular event after Nowruz. 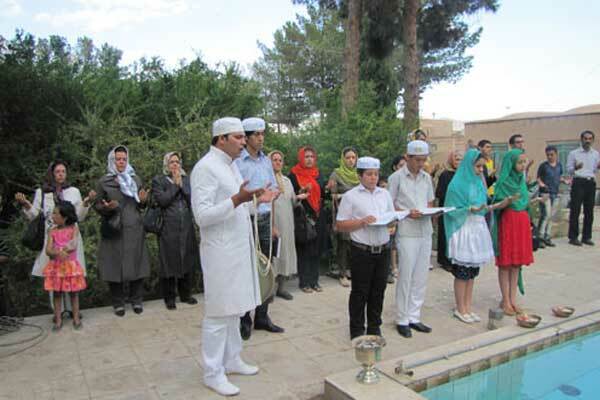 The celebration which is originated from Zoroastrian's custom is the best time to appreciate God for the bestowed blessings and all the kindness and friendships among human beings. 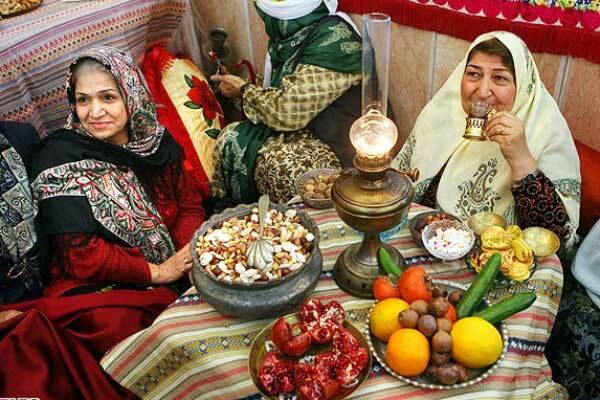 An attractive festival which is held every year on 13 Farvardin (2nd April). 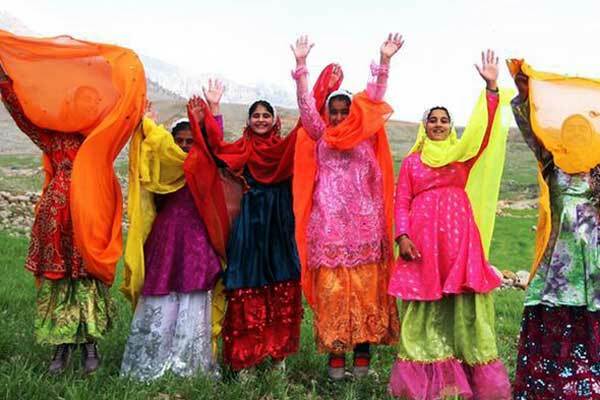 This day and the festival indicate an interest and respect of human being to nature. 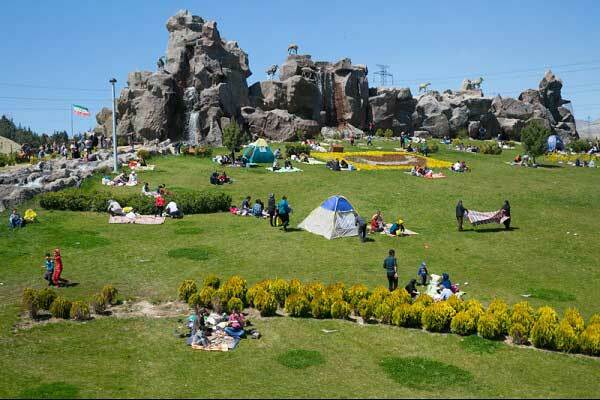 People from all over the country gather together and spend the day by picnicking and playing. As spring comes, a new year gets started. 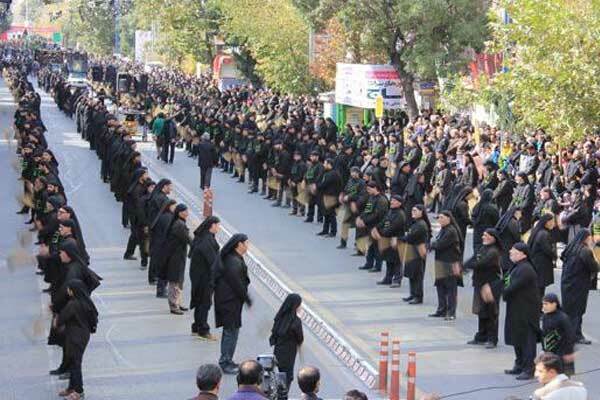 Commencing the spring and new year in Iran are two beautiful concurrent phenomena. 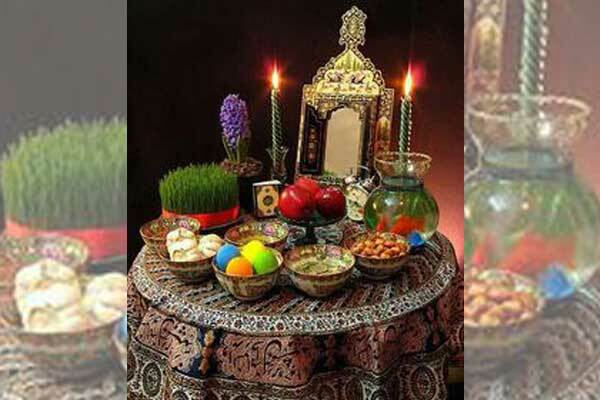 Nowrouz (the name comes from Avestan Meaning, New Year) is a festival which its history dates back to 3000 years ago and Achaemenid era. 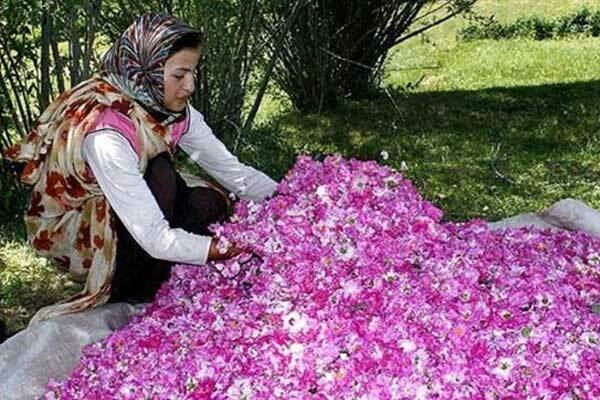 Ordibehesht (half of May) is the best time of flourishing the trees. As you get closer to Kashan, Niasar and Qamsar you will be more influenced by these blossoms and visions. 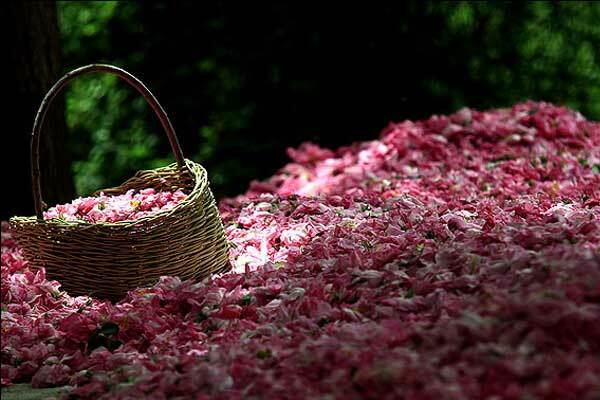 Every year at this time local people hold a festival of rose water in these places. When you smell it, you can breathe the scent of nature. 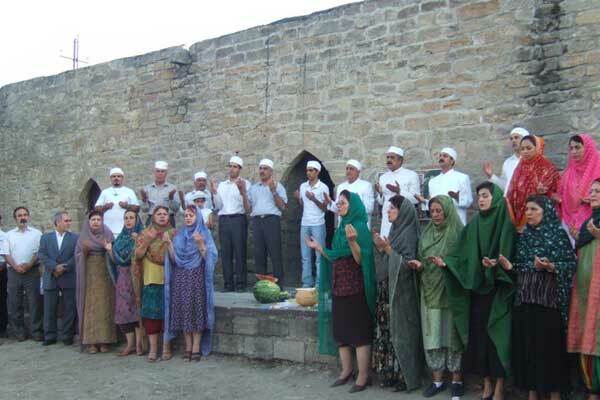 Tirgan is a mid-summer Iranian festival which is celebrated annually on Tir 13 (July 3). 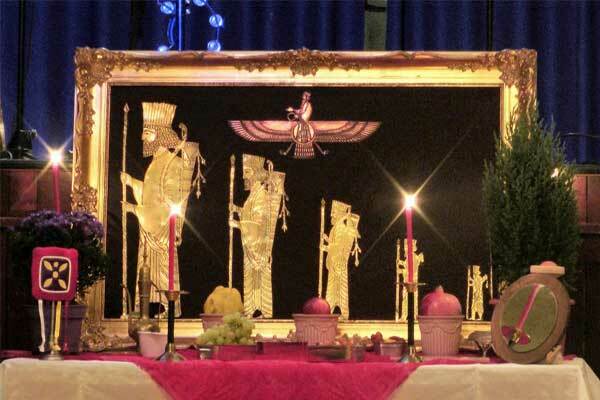 This festival is held for commemorating Tishtar (the symbol of raining) in the ancient Persia. 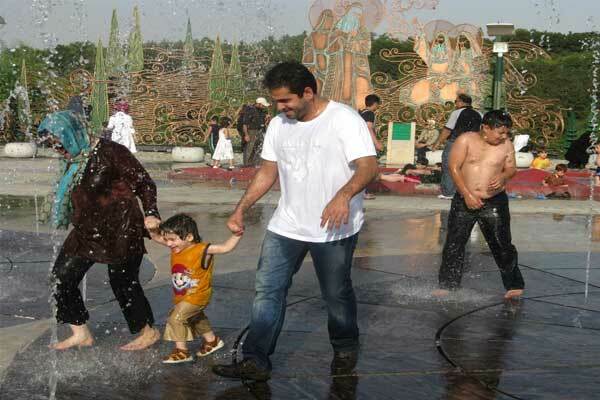 Hence, in this festival, you mostly see watering acts and playing among people in order to celebrate and appreciate Raining. Once autumn ends, we face with the longest night which is the first night of winter. It is supposed that people in the past had a negative and sinister imagination about the darkness. So, as the longest night of the year had begun, people tried to make this night beautiful and positive, by gathering, celebrating and making some different foods.